At SalesHack, we don’t subscribe to publishing fancy product names, we believe in good old-fashioned grit! That’s why all of our solutions are tailor-made for each customer that we work with. The core of our offering – Multi-Channel Sales Acceleration. Put simply, we provide 5-10X more personalized sales activity then your internal team can deliver, at about the same cost. After multiple engagements, our clients recognize value in the meetings that they receive from the program, and of equal benefit is seeing the entire team increase activity by 300 – 500%. Consider a team of 10 SDRs at 1,200 sales activities per month, booking 100 total demos/month. 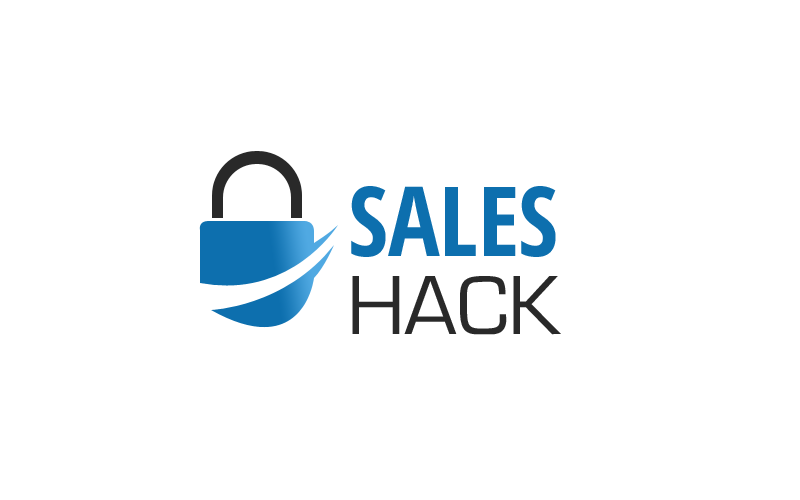 After SalesHack, the same sales team books 2X more demos/month (200+ demos). Whether you subscribe to the TOPO methodology, Sirius Decisions Demand Waterfall, CEB Challenge Sale, or the Bridge Group, there aren’t sales without meetings. 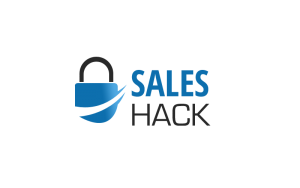 SalesHack helps you raise the bar on meetings. Marketing is happy, sales is happy, the board is happy. Multi-Channel Sales Acceleration for Marketing leads – We’ll deliver 10 dials per lead, 20 dials per lead, or whatever SLA you want us to deliver! And then we’ll tell you when the law of diminishing returns kicks in and when it doesn’t make economic sense to continue calling the same leads! And if you want, we can show you how to bring this high-velocity model in-house once we’ve delivered the highest conversions you’ve ever seen. Multi-Channel Sales Acceleration for Account Based Selling – “Outreach on steroids” – We know Outreach, we know ConnectAndSell, intimately. What’s better than both of these solutions? Both of them used together! Benchmark & Baseline SalesHack vs. your SDR team – Your junior salespeople are not sales operations experts. And it’s highly likely your salesforce admin isn’t either. By running various leads through our highly efficient machine, we’ll show you how to build what every CEO wants – a highly efficient, highly predictable, money printing machine! 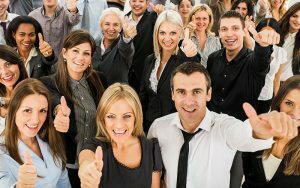 Find & Hire A-Players – MySqore for Sales Reps will score your candidates for their likelihood to succeed, MySqore for managers will enable your managers to standardize the interviewing process & questions, and MySqore Reference Checks will enable you to gain rapid feedback from the candidate’s prior sales managers. The entire process will be administered and analyzed by the SalesHack Managing Partner to ensure that you hire only A Players.